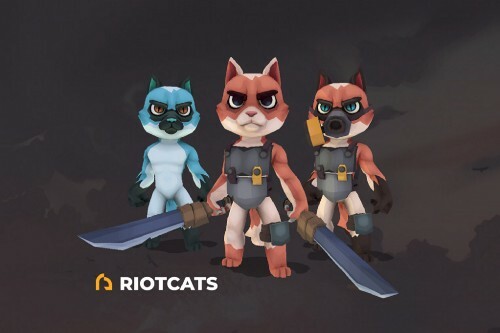 RiotCats is a post-apocalyptic world, where cats have to fight for their lives and endure hard times. Save their population! Collect them, breed them, upgrade them by taking part in life or death battles and get new items of equipment and weapons. Each cat is one-of-a-kind thanks to the unique genetic algorithm. All information is recorded and stored using blockchain technology, so your cats are absolutely your property. They can’t be lost, replicated, destroyed or stolen. 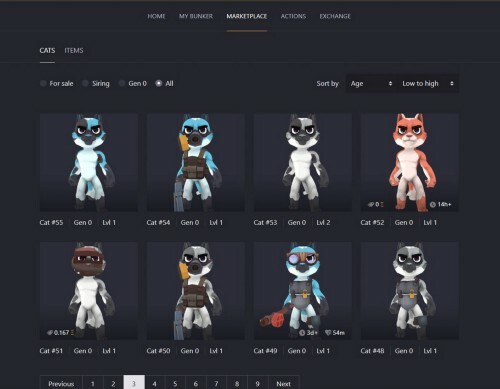 You can start trading right now, because the marketplace and the auction is LIVE! 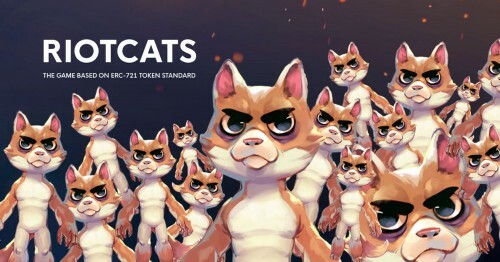 If you want to breed your cats to raise the army of little warriors – the breeding feature is already available for you! Make the fur fly in cat fights! Call out other cats to fight! 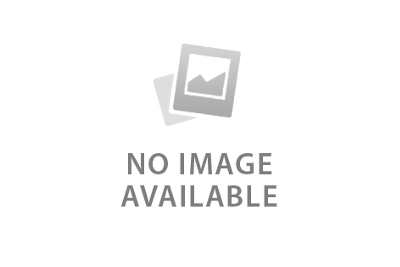 Win or lose, each player gains more experience, but to the winner will go the spoils. More equipment. More weapons. More experience. More everything! Let’s Get The Riot Started! 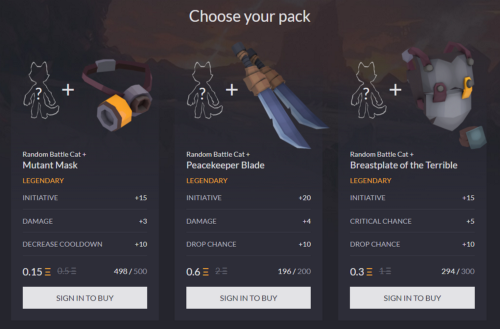 RiotCats Beta — Battle Feature Release! We are thrilled to announce that RiotCats Beta is LIVE! We are thrilled to announce that RiotCats Beta is set on October 8! Pre-order Week 1 Extended! Riot Paper is Out! RiotCats, Life After the CATaclysm!